Whether you have a kid who is sensitive, you’re trying to save a few bucks, or you’re just trying not to be wasteful, these easy costumes with normal clothes are so much fun! While some years, I go all out and create cool costumes like our Marshall Paw Patrol costume, most years I stick to real clothing. Disclosure: this post contains commissioned links. You can make some really cool costumes without buying expensive polyester pieces that your kid doesn’t even like to wear! 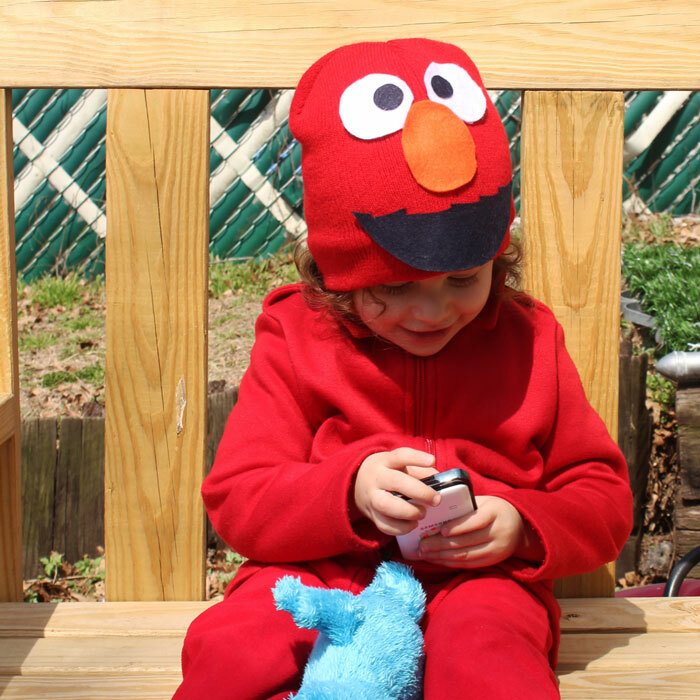 These easy costumes with normal clothes prove that your kid can look real cool and dress up as something that really interests him or her, while using upcycled clothing, or specially-purchased clothing that you can reuse afterward. All of the images for these easy costumes with normal clothes were used with the permissions of the respective bloggers for the purpose of this post. Click on the title link or image for the full tutorial. I have created hero images for your convenience for sharing these easy costumes with normal clothes. Please use the first or last image in this post when sharing and not one of the individual photos below, out of respect for the creators’ copyrights. Assemble easy costumes with normal clothes and then reuse the clothing when you’re done! If you need to add things to complete your costume, you can do it temporarily. Either glue the components to flat back pins (if it’s something small like a badge). Or, use removable double sided fabric tape if there’s more to it (like letters, patterns). 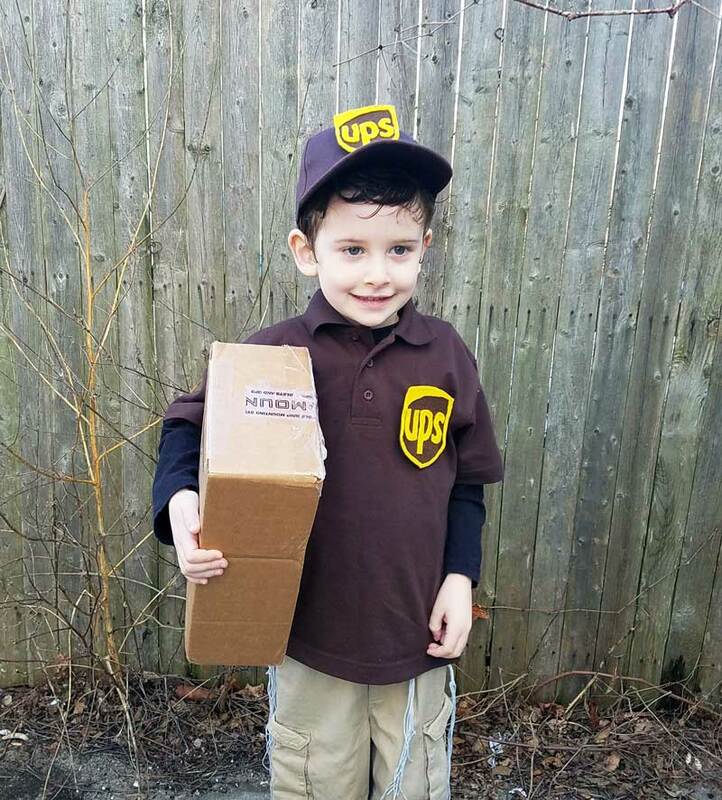 Last year, I paired a brown collared shirt (that doubles as a school shirt when we’re done with the costume) and a brown cap to make a UPS delivery costume! The badges were pinned on so that they come off easily and the clothes can be reused. 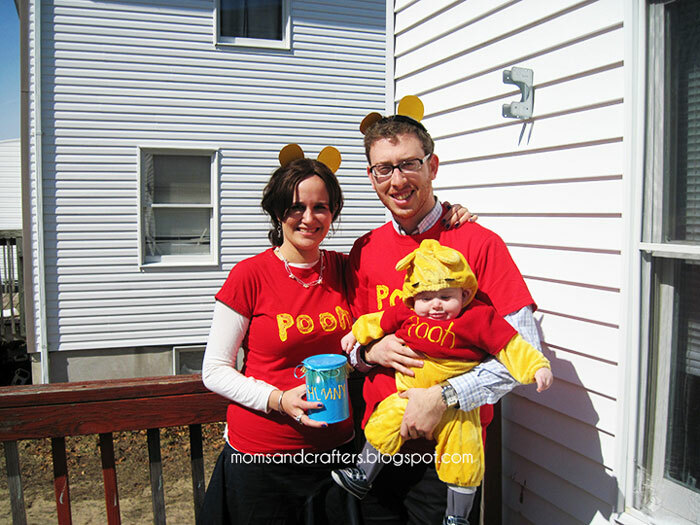 Turn red t-shirts into a Pooh-inspired costume! If you want to go all-out, you can add yellow pants or leggings and a yellow long-sleeve tee underneath. Take it a step further by slipping yellow socks over your shoes and adding yellow gloves. While I personally used fabric paint to add letters to the shirt, if you want to reuse them after, just cut the letters from felt and attach with fabric tape. You can do the same for Cookie Monster or Grover in blue, for Oscar in green… or try this for Big Bird‘s hat. This adorable garden gnome costume is one of my favorite easy costumes with normal clothes because it’s so unique! It can work for boys or for girls and is really simple to put together. If your DIY skills are in order, try this astronaut costume by Swoodson Says. It’s comfortable enough for your sensitive kiddo because it uses normal clothes, and it’s inexpensively made using upcycled clothing. If you have a Dr. Seuss fan at home, this costume is one of the easiest DIY easy costumes from normal clothes in this list! It’s made from a solid colored tee, with some basic additions. While this mermaid costume may use slightly more specific clothes, and the process is pretty involved, the final result is so unbelievable, it’ll rival any mermaid costume you can purchase! You don’t need to know how to sew to make it, and the final result will make your child proud. You can upcycle old clothes to make a costume, turning trash into treasure! I took an old t-shirt of M’s when he was a toddler and turned it into a carrot costume for him. Combined with some felt, and burlap ribbon, this costume was super easy to assemble – and cost me very little! This brilliant 10-minute costume accessory uses any old shirt you have handy. If your child has aspirations to be a doctor one day (or is just a fan of his or her doctor) combine this super easy DIY doctor costume (using an upcycled shirt) with a toy doctor kit and you’re good to go! Here’s another costume made from an old tee, in a color that’s super easy to find! 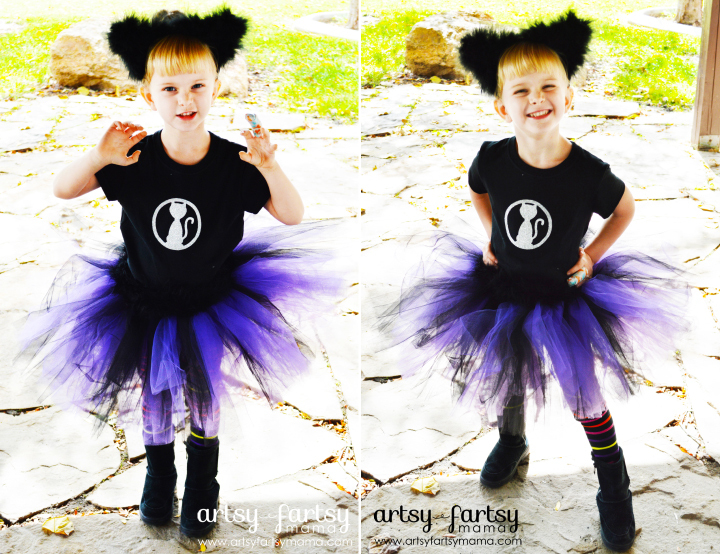 this simple, classic costume can be made with a tutu for girls, or without for boys. I love the sense of humor in this stick figure costume! It was done in black and white, but you can really do it in any color combination. Don’t like to DIY but want to assemble easy costumes with normal clothes? Or maybe you don’t want to touch the clothing at all, leaving it totally fresh? Assemble different pieces of real clothing, adding only accessories to convert them into a costume. This works best with career-type costumes because you can easily get grown-up clothing in kid sizes. If you’ve recently had a special event, you may just have a lawyer costume – blazer, shirt, tie – handy! Combine it with an old briefcase (or a flea market one) and some pretend glasses. I remove the lenses from my old glasses and give them to my children to play with, so that can be a great option for these easy costumes with normal clothes. For the architect costume, some simple khakis with a button down shirt do the trick. 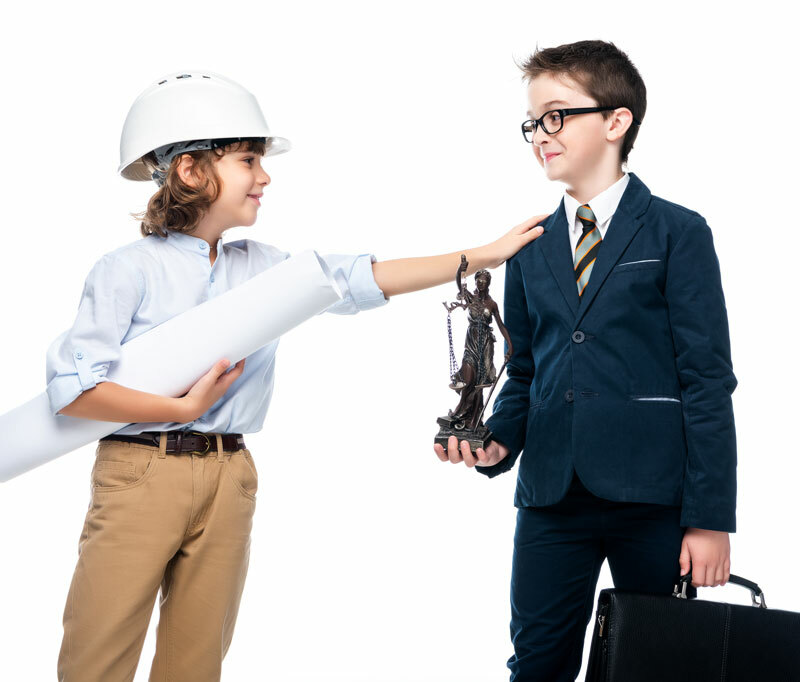 A cheap plastic hard hat is enough, but if you want it to look better, you can look for a better toy hard hat. A rolled up poster board can look like a blueprint. Even if you don’t have the outfits handy, they remain untampered in these easy costumes with normal clothes, so that your child can wear them as real clothing when you’re done. 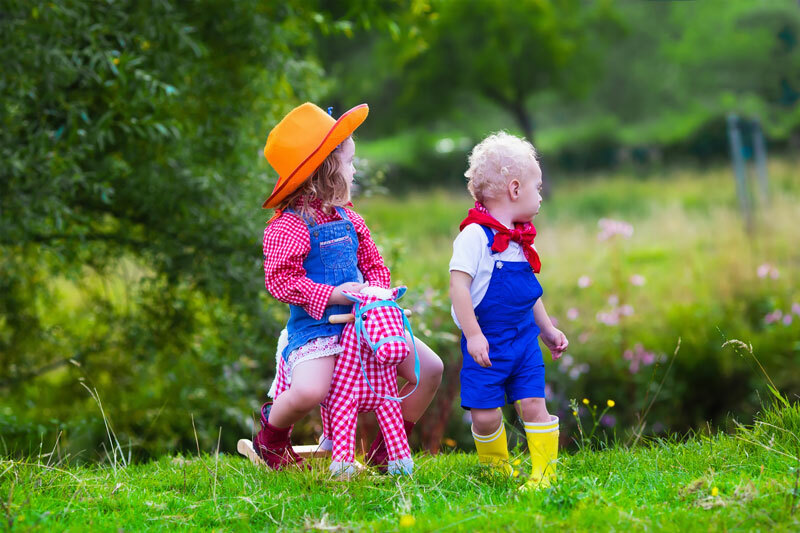 One of the most classic examples of easy costumes with normal clothes, cowboy and cowgirl costumes are so easy to assemble! Just mix denims and overalls with plaids and bandanas (hats and boots optional) and you’re good to go! Many popular kids’ TV characters come with all sorts of licensed clothing and accessories that you can wear as a costume and then reuse throughout the year. For example, this Marshall from PAW Patrol hoodie (or the cap that M always wears paired with a DIY badge), this Ninja Turtle sleeper, or this Mickey Mouse romper. I love this throwback to the 90’s video games – made using real clothing you assemble online! Got any more ideas for easy costumes with normal clothes to share with us? Comment below! Autumn crafts, Crafts for Adults, Crafts for moms. Bookmark.